Dodaj do porównania News Denim shorts with holes Product not available in retail sale. Register to view wholesale prices. 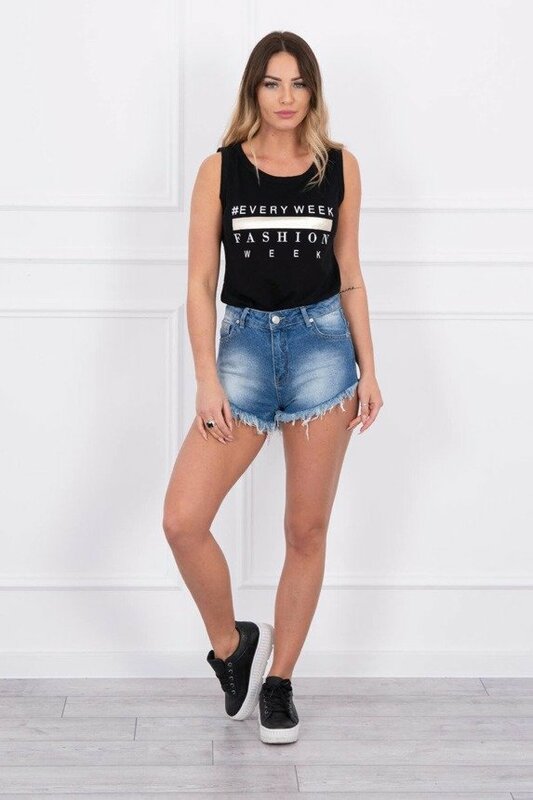 Dodaj do porównania News Denim shorts heavily ragged Product not available in retail sale. Register to view wholesale prices. Dodaj do porównania News Colorful denim shorts ragged powdered pink Product not available in retail sale. Register to view wholesale prices. Dodaj do porównania News Colorful denim shorts ragged yellow Product not available in retail sale. Register to view wholesale prices. Dodaj do porównania News Denim shorts ripped Product not available in retail sale. Register to view wholesale prices. Dodaj do porównania News Denim shorts ombre Product not available in retail sale. Register to view wholesale prices. Dodaj do porównania News Denim shorts roll up Product not available in retail sale. Register to view wholesale prices. Dodaj do porównania News Denim shorts ragged Product not available in retail sale. Register to view wholesale prices. Dodaj do porównania Sale Bestseller Shorts tied at the waist apricot Product not available in retail sale. Register to view wholesale prices. Dodaj do porównania Colorful jeans shorts powdered pink Product not available in retail sale. Register to view wholesale prices. Dodaj do porównania Shorts with pockets powdered pink Product not available in retail sale. Register to view wholesale prices.